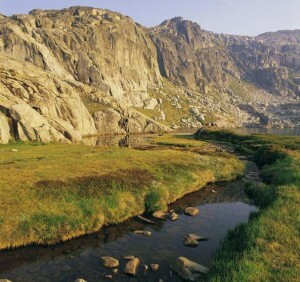 Kosciuszko National Park covers 690,000 hectares and contains mainland Australia’s highest peak, Mount Kosciuszko, after which the park is named and is popular with recreational skiers and bushwalkers. Its many and varied attractions include walks through alpine herb fields, spectacular caves and limestone gorges, scenic drives, and historic huts and homesteads. One of the Australian Alps national parks, this park is nationally and internationally recognised as a UNESCO Biosphere Reserve. It contains nine wilderness areas, and its alpine and sub-alpine areas contain plant species found nowhere else in the world. 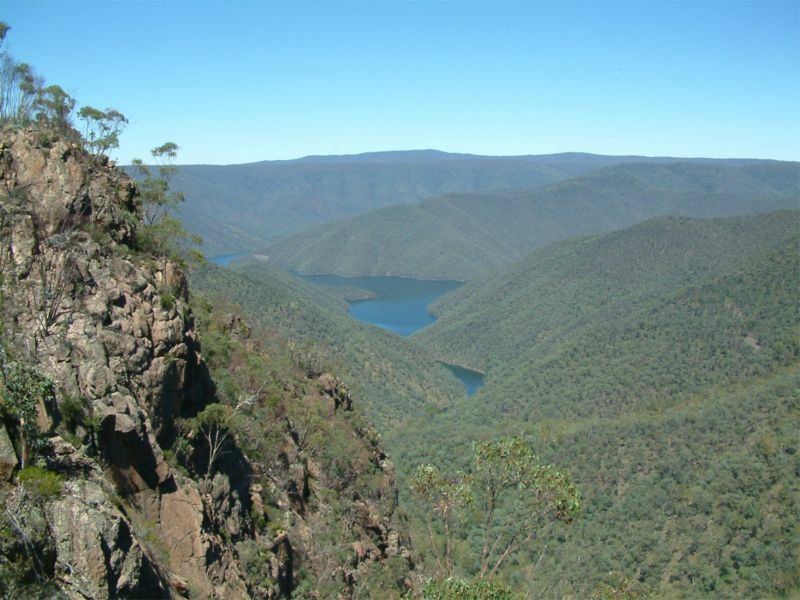 The park is accessible from Tumut via the Snowy Mountains Highway and the Tumut Region Visitors Centre can provide more information on bushwalking routes and other activities within the park.